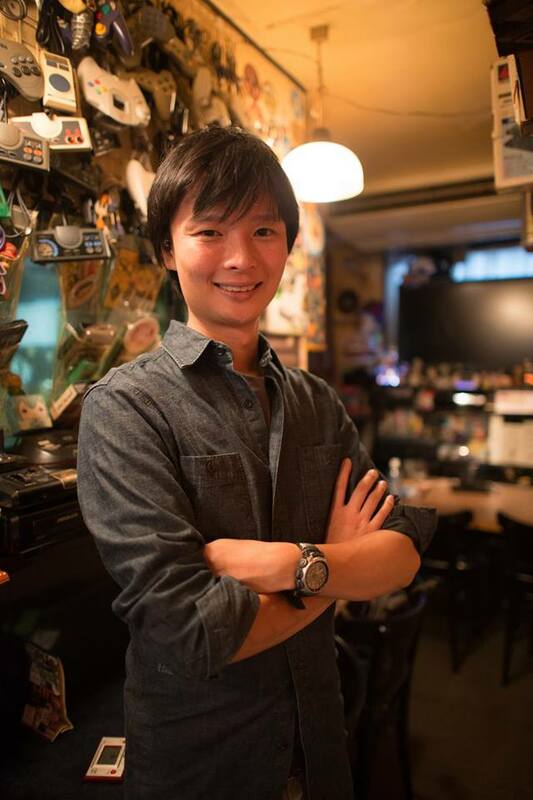 Baltimore, MD(April 24,2014)– Otakorp, Inc.is pleased to welcome Hiroaki Yura as our guest at Otakon 2014.This will be Yura’s third appearance at Otakon. 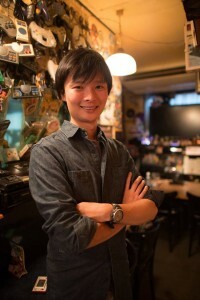 Hiroaki Yura is a video producer and director for many video games and anime. He began his career as a classical solo violinist and later founded the Eminence Symphony Orchestra, a contemporary anime / video game performance ensemble. Yura is also founder to Creative Intelligence Arts, a company that blends international diversity with hard work and creativity. Yura’s company houses the successfully funded Kickstarter, Project Phoenix. Project Phoenix is a JRPG set to come out in late 2015 and brings talent from around the world to create an experience that backers will enjoy. He is also producing a Kickstarter for his new anime project Under the Dog, starting its campaign this August. The violin virtuoso is also credited with directing orchestral pieces for Diablo III, Soulcalibur IV, The Disappearance of Haruhi Suzumiya, and Valkyrie Chronicles amongst many more titles. Otakon 2014 will be held August 8 – 10 at the Baltimore Convention Center in Baltimore,MD. Now entering its twenty first year, Otakon is an annual celebration of Japanese and East Asian popular culture, and also one of the largest gatherings of fans in the United States. Otakon celebrates popular culture as a gateway to deeper understanding of Asian culture, and has grown along with the enthusiasm for anime, manga,video games, and music from the Far East. Since 1999, Otakon has been held in Baltimore, Maryland; currently, Otakon is one of Baltimore’s few large, city-wide events, drawing over 34,000 people for three days each year (for a paid attendance of over 100,000 turnstile attendees).Otakon is a membership based convention sponsored by Otakorp, Inc., a Pennsylvania-based, 501(c)3 educational non-profit whose mission is to promote the appreciation of Asian culture, primarily through its media and entertainment. Otakorp, Inc. is directed by an all-volunteer, unpaid staff – we are run by fans, for fans.